Wolf Team is a free to play fast paced 3D online shooter game that features the ability for players to transform between playing as a Human or as a Werewolf. Humans have an assortment of weapons available at their disposal giving them an advantage at a distance. Wolves on the other hand have no ranged attack but are faster and stronger than their human counter parts. 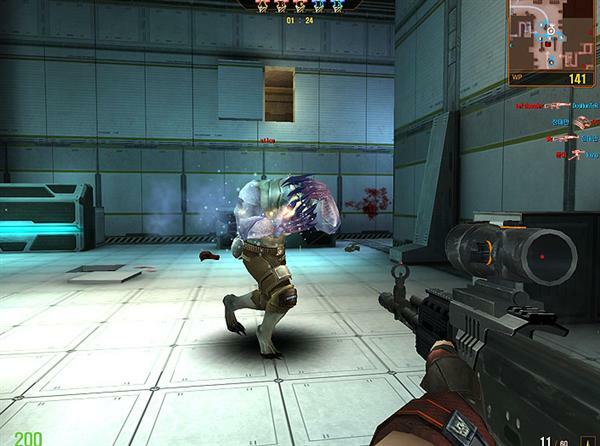 The ability to switch between human and wolf at any time adds a new element of strategy when compared to other traditional shooter games. Players will never need to worry about running out of ammunition because Wolves have their own distinct advantages such as running on walls and dropping in on other players unexpectedly. In certain modes players can even play as other types of wolves such as ghost wolves that can turn invisible. 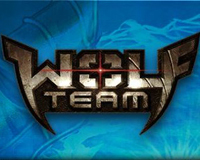 Wolf Team has several addictive game modes to choose from ranging from the traditional death match style to Conquest mode that allows players to work in a team to capture as many bases as possible, and Destruction mode where one team tries to blow up the other team’s base. 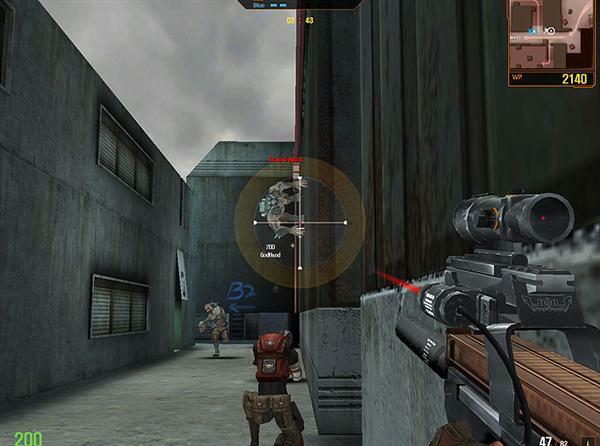 The game also features a large selection of weapons players can acquire as they progress through the game. 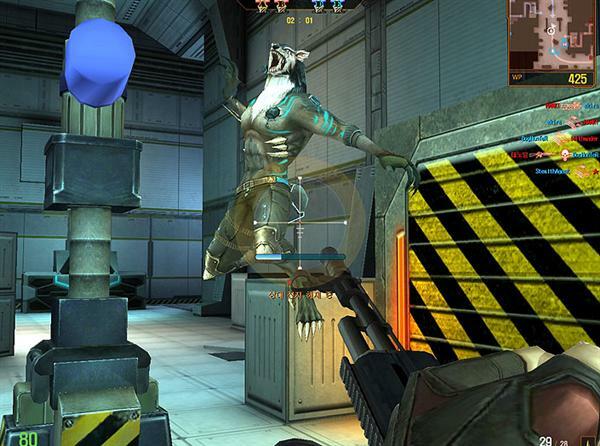 Fast-paced FPS action for up to 16 players at a time! Related Tags: Aeria Games, First Person Shooter, FPS.